Product information "Hawaii Print Millefleur Red Bio Champion"
The style of Genuins ® Hawaii with upper material Bio Champion convinces with special comfort.The sole X-40 High Rebound from Ortholite® makes walking in it a pleasure. Thanks to the both adjustable straps your feet have secure hold in the sandal. 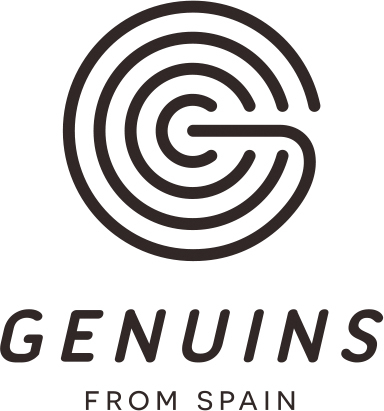 The production of Genuins ® and the materials are Made in Spain. Related links to "Hawaii Print Millefleur Red Bio Champion"
Customer evaluation for "Hawaii Print Millefleur Red Bio Champion"